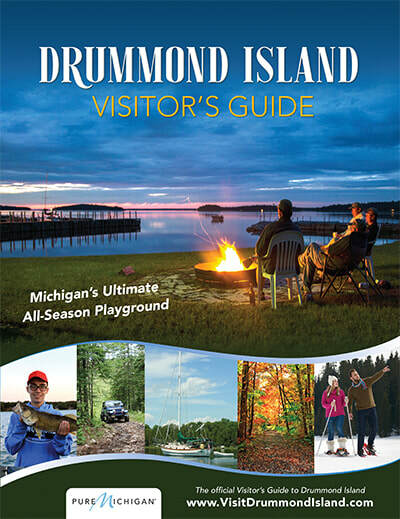 Drummond Island's largest resort and marina has something for everyone. Our public marina offers seasonal and transient slips, full time certified mechanics, heated storage, launch ramp, ship store, ice, fishing supplies, laundromat, gas, boat/watersport rentals and U.S. Customs check-in. We are a dealer for Boston Whaler, Pursuit, Lund Fishing Boats, BRP Evinrude, MerCruiser and Phoenix Trailers and also have a selection of used boats for sale. ATV guides and fishing charters available. Open year around. Our resort offers decks with a view, limestone fireplaces (wood provided), fire pits, sand beach, kids' playset, bbq grills, free wi-fi and private docks are just a few of the amenities available at this beautiful location. Store stocked with groceries, beer and wine take-out, ice, gas, tackle, marine supplies, bait, and unique gifts. Marina has mechanic on duty, boat and motor repair, full line of marine parts, dockage, hoist, storage, boat and motor rental. 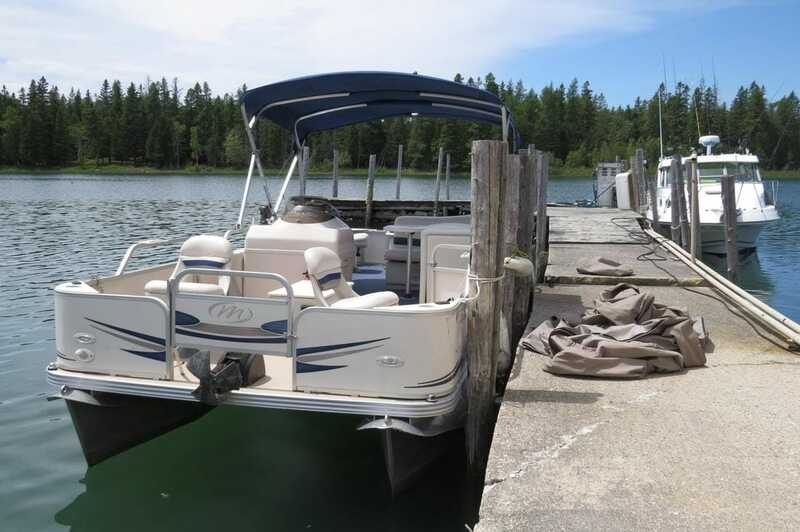 Dealerships include Yamaha sales and service, Crest & Manitou Pontoon boats, Polar Craft and Meyers boats, Shorelander and Karavan trailer and Shorestation boat lifts. Perch, pike, bass, cisco, salmon & lake trout fishing. 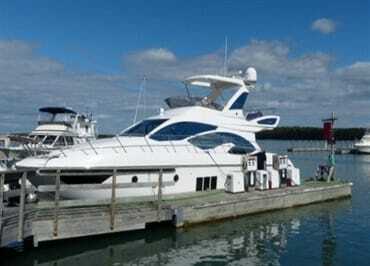 Charters available. Open Year Around!